We all know who Steve Rogers is. He is the character behind the mask in those Captain America comic books. So when someone named "Steve Rogers" endorsed John McCann for Congress, McCann responded by calling him "an American hero." He must have been thinking it was Captain America. But it wasn't. This Steve Rogers, the one who endorsed McCann, ran for Governor in the GOP primary last year and came in... fifth place. Fifth place out of five candidates running. Rogers picked up 14,187 votes to Rudy Rullo's 15,816 votes to Hirsh Singh's 23,728 votes to Jack Ciattarelli's 75,556 votes to Kim Guadagno's 113,846 votes. 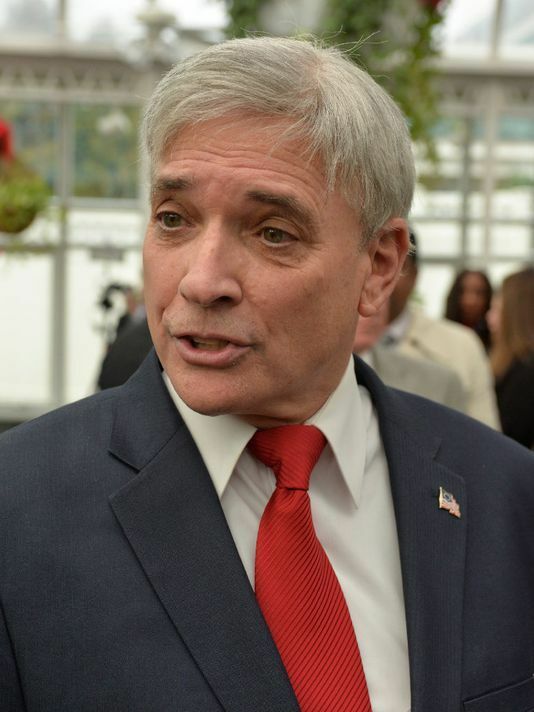 Rogers picked up just 858 votes in Bergen County. We don't know how he managed it, because Rogers has all the makings of a good candidate. He is articulate, handsome, with a good resume... but somehow he didn't click with voters. We know that he put off many movement conservatives -- especially donors -- by assuming that he had become "the leader of the conservative movement in New Jersey" just because he offered himself as a candidate. Rogers' support of career liberal McCann won't strengthen his image among movement conservatives, who remember McCann when he ran for Congress in 2002 as a clone of liberal U.S. Senator Arlen Specter. McCann said that he wanted to give voters "a choice" besides Pro-Life conservatives Scott Garrett and Gerry Cardinale. He soon dropped out due to lack of money. McCann went on to become what the Bergen Record (November 18, 2017) called the "longtime right-hand man to Bergen County Sheriff Michael Saudino" -- a Democrat who ran on the same ticket as Hillary Clinton in 2016. How Rogers squares this is a matter for his conscience and we wish him well.